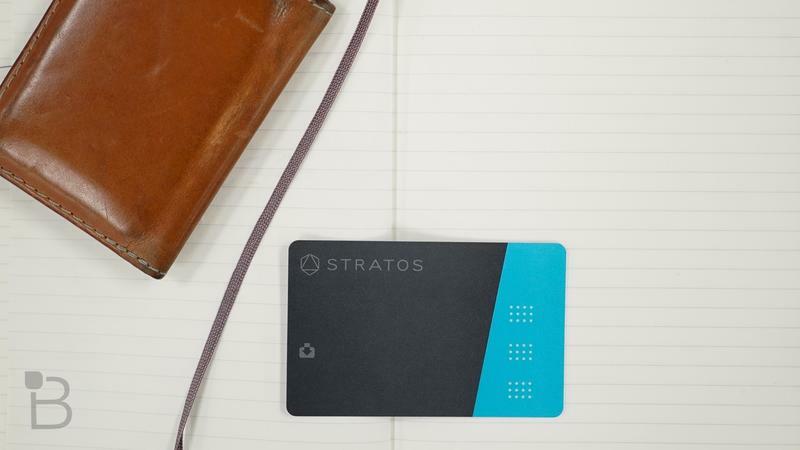 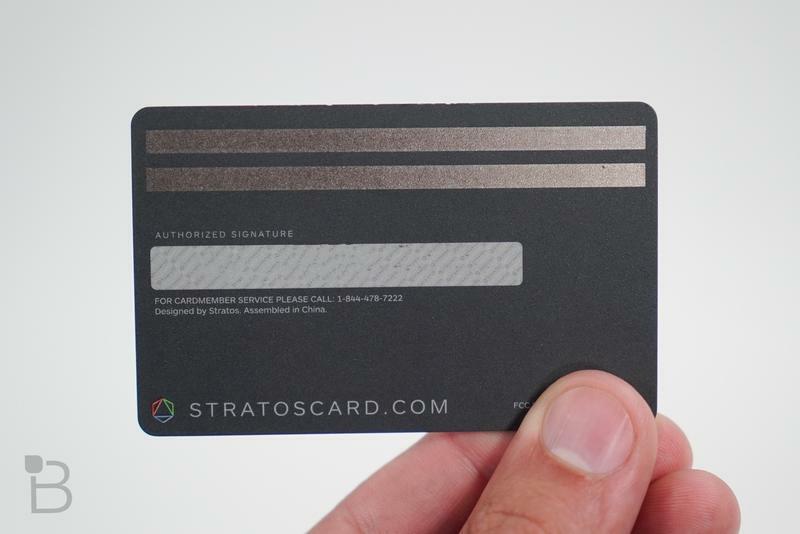 Stratos, the smart card designed to save some space in your wallet, is apparently running low on funds and is about to shut down. 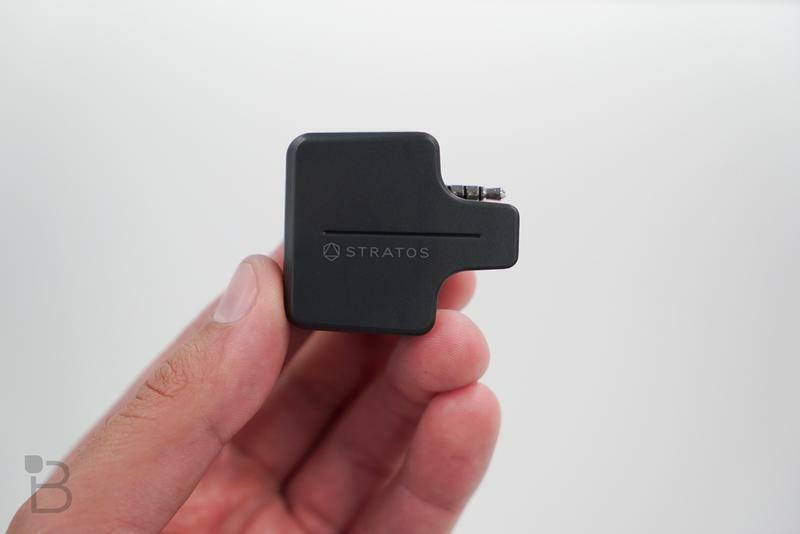 TechCrunch reports that the company has gone broke, just about six months after it first launched. 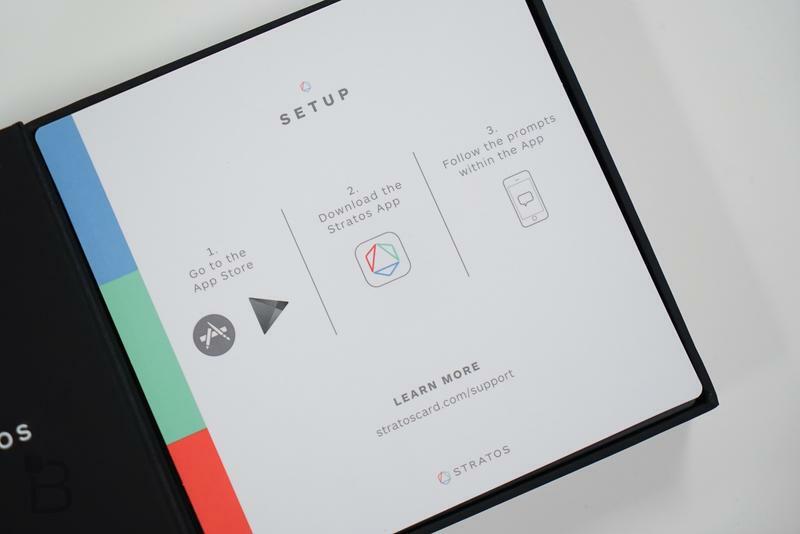 Stratos showed the first signs of trouble a few weeks ago when it stopped answering customer support requests online. 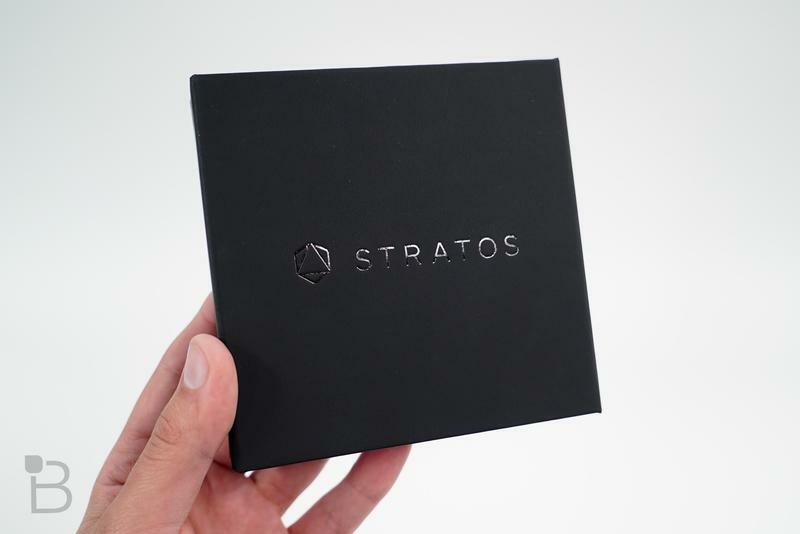 The startup’s Michigan headquarters are apparently up for sale as well, but the company told TechCrunch that it still plans to ship all remaining orders and restore customer support. 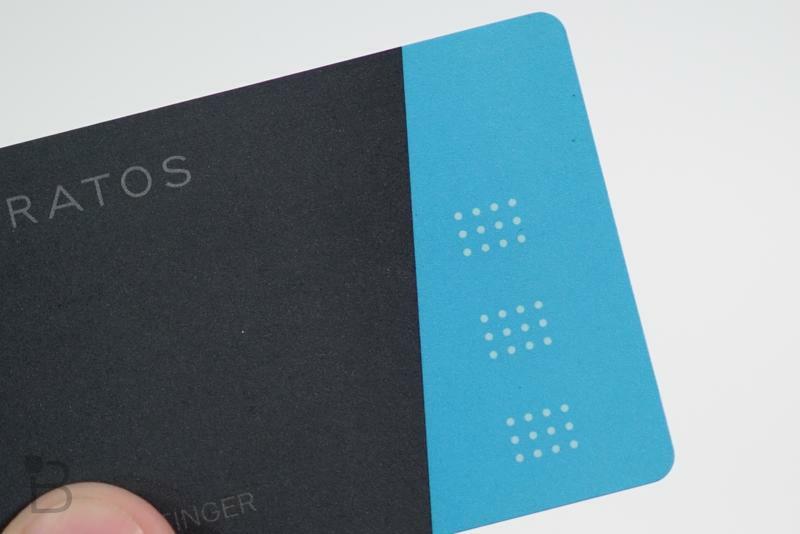 It’s unclear how it plans to do so now that it’s out of money. 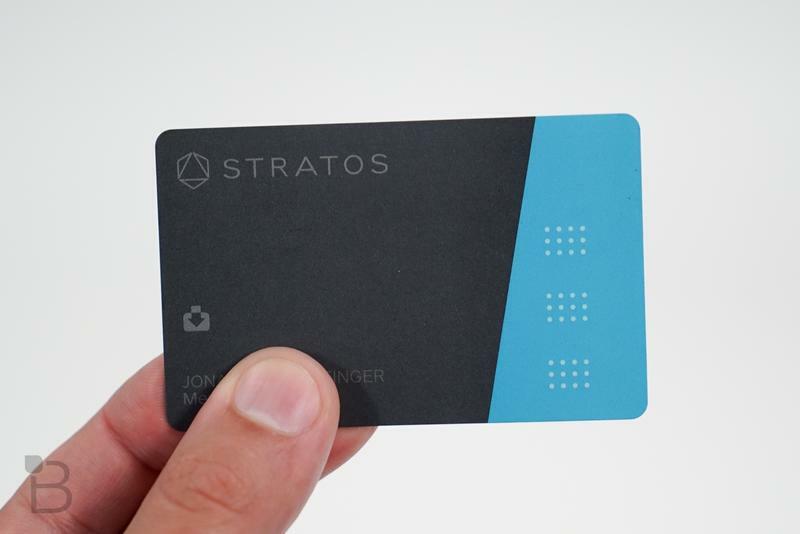 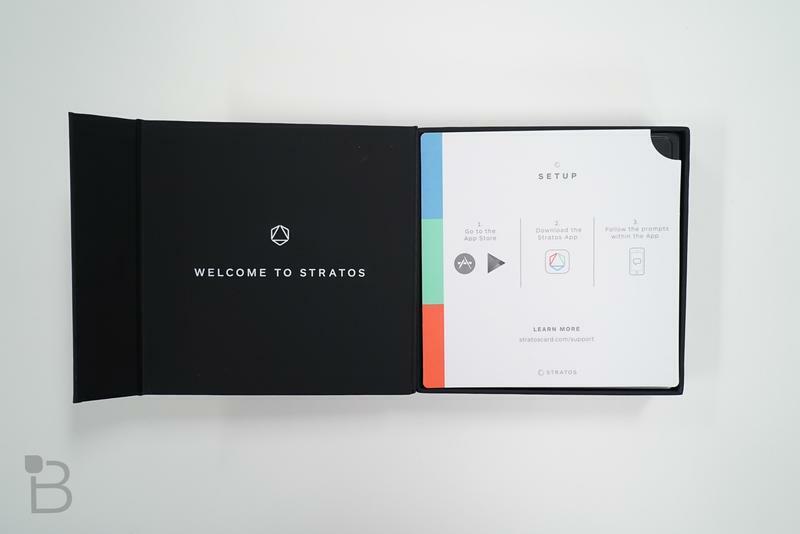 Stratos offered an interesting take on the smart credit card with the promise of intelligent location-based suggestions that become more accurate over time. 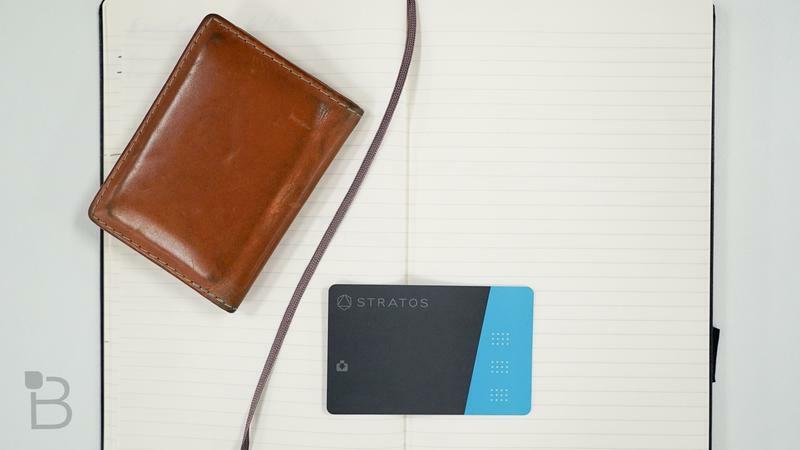 You can save all your cards (credit, debit, gift, membership and loyalty) to the company’s app, and then pick which one you wish to use at the time of sale. 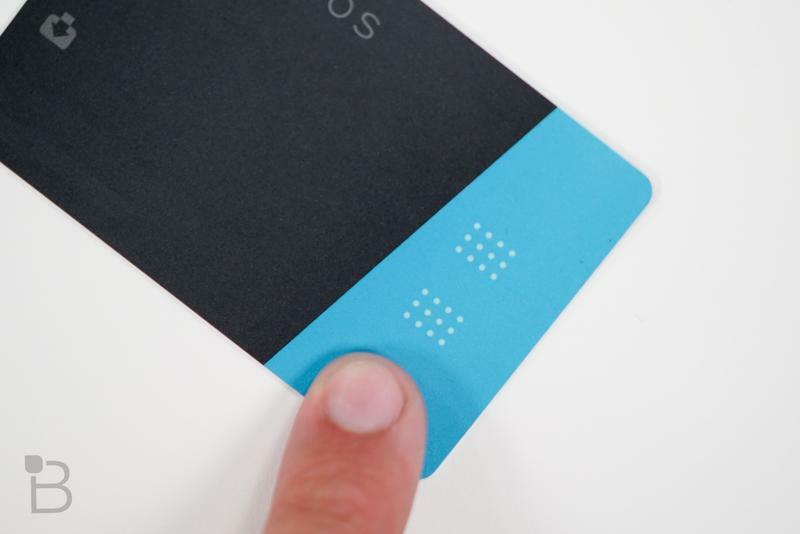 The annual $95 fee may have turned off some users, and the card was also awkward to use in situations where merchants weren’t familiar with the technology. 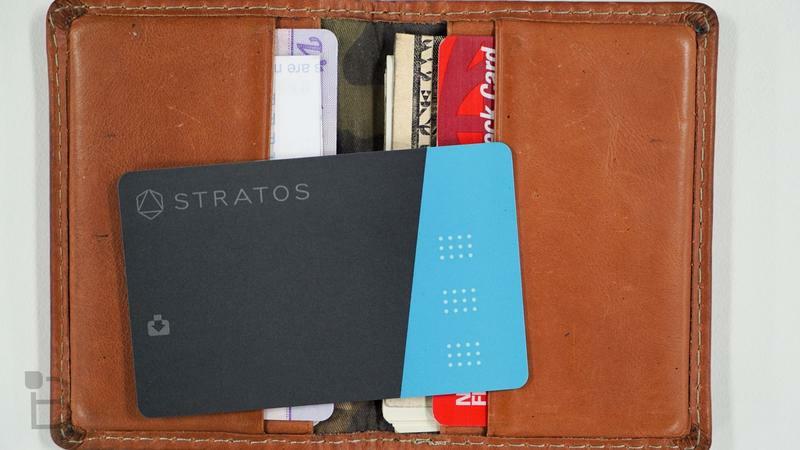 Stratos also promised fingerprint security and contactless payments, which still haven’t materialized. 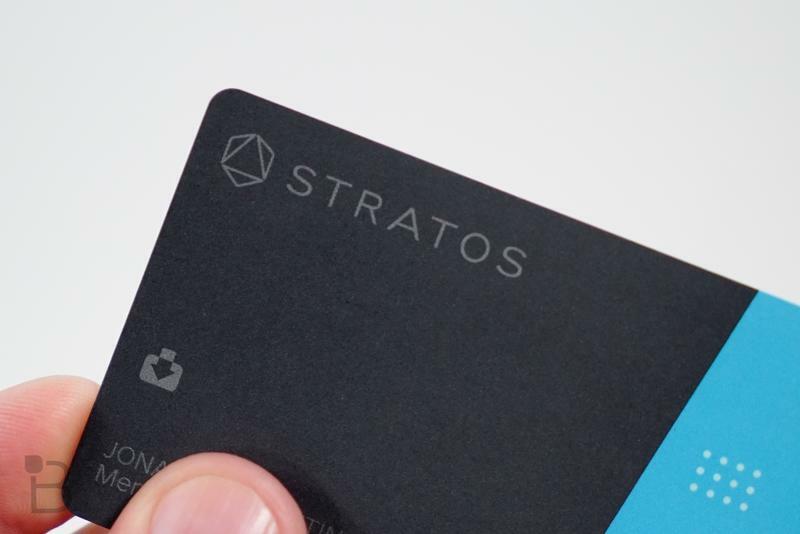 Hopefully Stratos can figure out a way to keep its card working, though TechCrunch seemed fairly certain the company is shutting down. 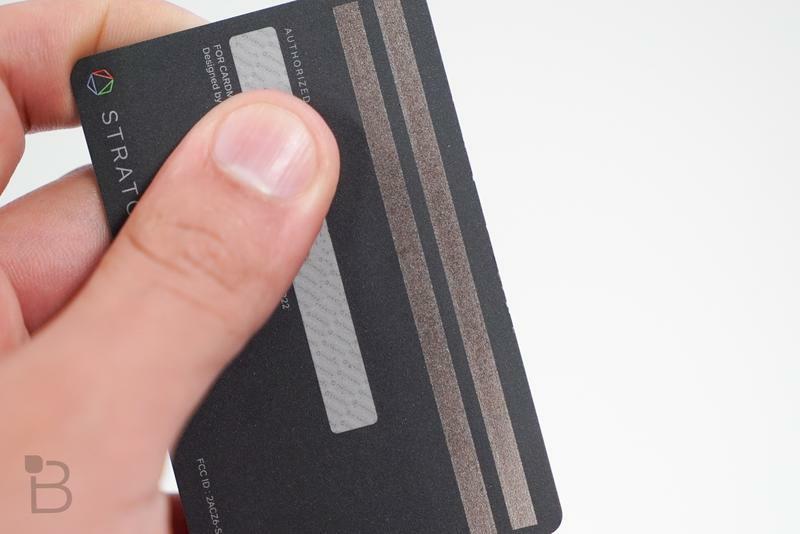 If not there are a few other options out there to choose from, though for now the entire smart credit card market still seems to be struggling to find its footing.